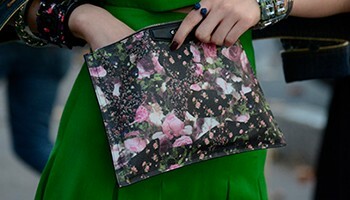 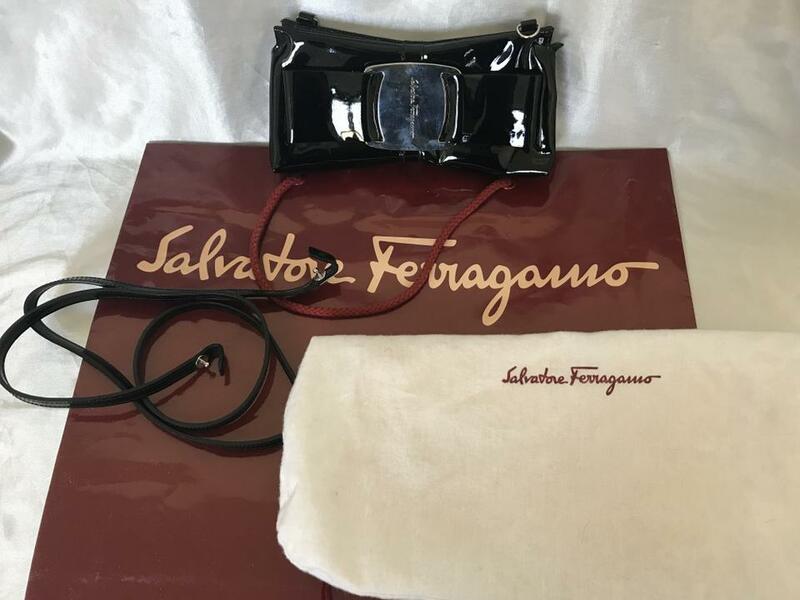 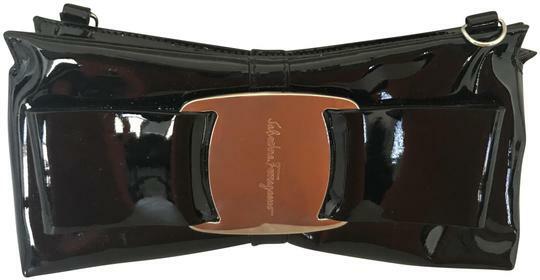 Gently used Ferragamo bag- Straps removable can be used as an evening clutch or crossbody. 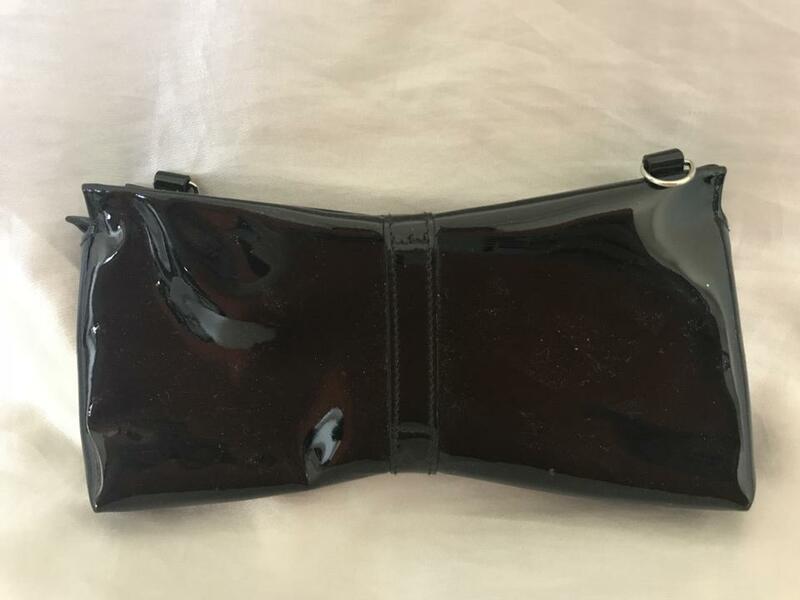 Bag is kept in smoke free and pet free home. Comes with dust bag and shopping bag.